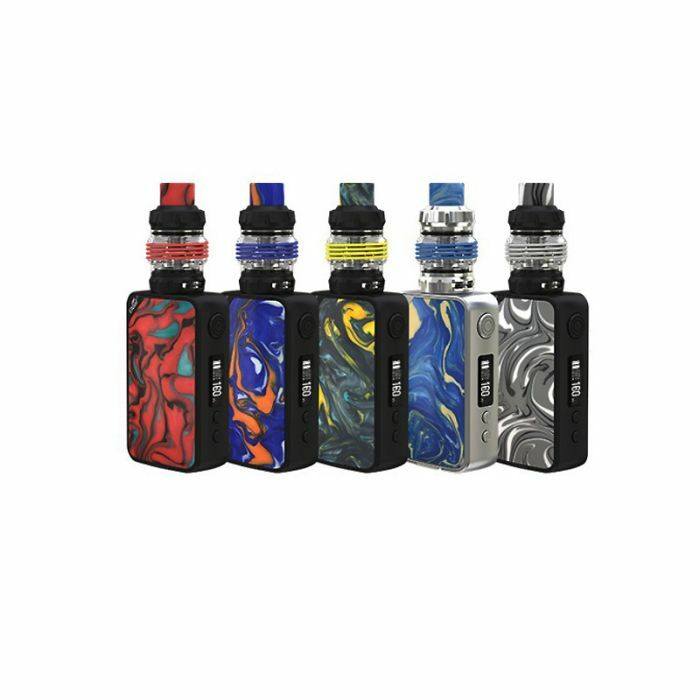 Product Info: Eleaf iStick Mix TC Kit is an innovative product with a stable and efficient charging system. 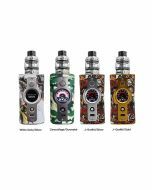 iStick Mix Kit can power up tp 160W with dual 18650 batteries. Eleaf iStick Mix TC Kit is an innovative product with a stable and efficient charging system. Efficient quick charge system with 2.5A max charging current, the dual 18650 cells can be fully charged within 1.5 hours. 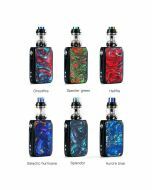 And iStick Mix Kit is innovative with balanced charging technology which brings two batteries to the equal level charge, which also ensures high security and speed in charging. 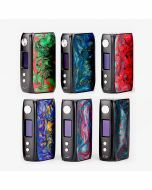 Eleaf iStick Mix adopts stable avatar chip who offers stable and fast fire speed, you can enjoy vaping without delay. USB charging slot is also improved with TYPE-C. Unlike older USB, it doesn't matter which side is up with TYPE-C. iStick Mix can output the max 160W which can offer intense flavor with HW-M2 and HW-N2 coils. The HW-M2 and HW-N2 coils boast innovative leakage-proof and self-cleaning technology. What's more, the new airflow system and porous cotton provide great vaping experience with better flavor. 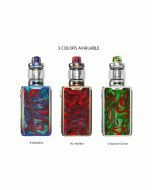 Eleaf iStick Mix Kit's perfect matched tank ELLO POP is smartly designed with top fill solution as well as a lock system for child's security with 6.5ml juice capacity. 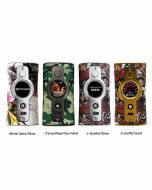 You can enjoy vaping without worry!